"All right." Vlad said, looking around at his somewhat intact living room. "Stay here, watch TV, tell me if you find anything important, Athena, you go and grab your stuff. I'll do the same." She said, leaving the house. Jake intently watched the tv. A thought came to him. "Hey vlad, can I have my pistols back?" He turned his attention back to the tv, searching for something useful. After a while, Vlad returned down, looking for things that he could take with him. "how are we getting to texas?" Jake turned to Vlad. "We've got my motorbike, which won't make it with all of us riding it... and not much else. I think air travel is out of the option, too." OOC: I said no motorbike. IC: "We can use my car. I think it is still working." ooc: Yes, but for story's sake I added it in. oh, can Jake ride it? It's his, and kinda important to him. Jake nodded. "I can go check on it, if you'd like. I have a bit of experience with mechanics." OOC: Jake has no motorbike. IC: "Go on. It's in the garage.'" Jake walked into the garage and inspected the car. 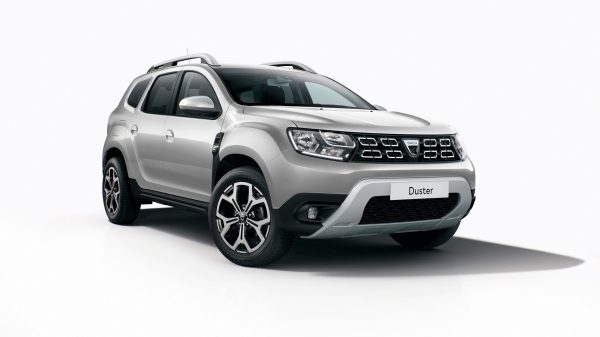 The car was an old, but still functional model of Dacia Duster. Jake performed a diagnostics test to see if the car needed anything fixed or repaired. The car didn't had any big problems. Jake checked the gas and the tire air. Jake walked back into the living room. "The car's ready to roll!" ooc: can jake take the motorcycle? like can he ride it? OOC: No. Jake is a teenager. He can't have a motorcycle. IC: Vlad was starring at the TV. Willie sniffed at the car, curious.